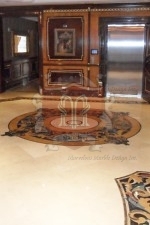 Uniqueness and elegance are the perfect words to describe the custom oval marble floor medallion. Given the complex process of creating this flooring design, very few homeowners have been able to install it in the houses. It takes a creative mind and eye for detail to come up with a special piece of art such as this. The mosaic add-ons have been placed together artistically to create unique patterns that represent the past, the present and the future. In other words, this type of floor design is timeless. It will last for ages without losing value. With it, you will be able to change general impression of your house. Each piece of marble stone is carefully put in its rightful place by hand to ensure accuracy and precision. 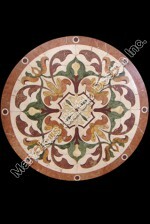 Marble stones used in the creation of this medallion have to be cut to specific sizes and shapes. It also presents a perfect mixture of versatile colors that will go with almost any other color. This means that the marble medallion can be employed in different situations. For instance, you can use it in your living room and hallway to make sure it is the first thing people see when they visit your house. 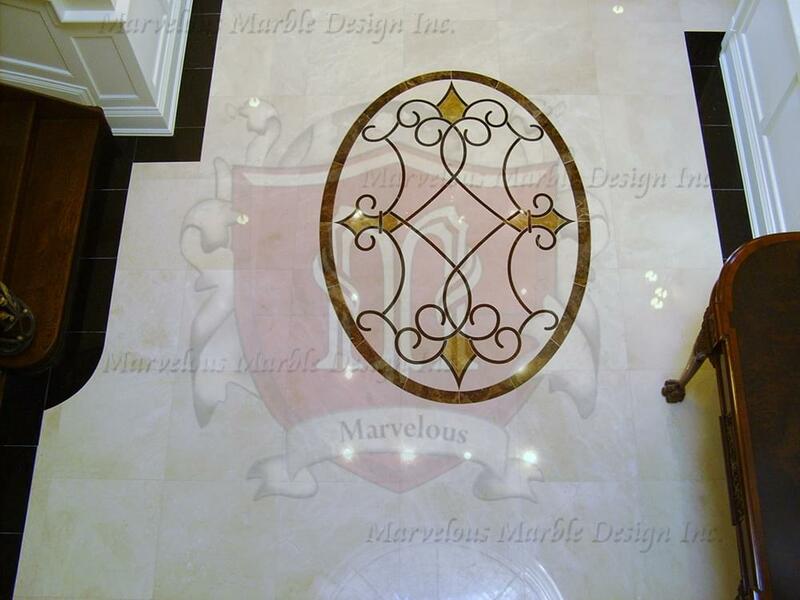 The colors of this marble floor design are not too dull or too bright, which is a perfect feature for those who want to have a luxury interior design. It works perfectly with white walls and ceilings, which are common in most homes today. This combination is not only welcoming and appealing to the eye, but also creates a sense of serenity. It is a perfect home improvement idea for those looking to have a house makeover. 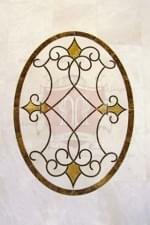 Custom oval marble floor medallions are a simple way to deck the inner parts of your house. Ideal for homes, commercial buildings and outdoor spaces, this oval marble floor medallion is durable and offers timeless elegance. Its versatility enables it to complement the existing décor. 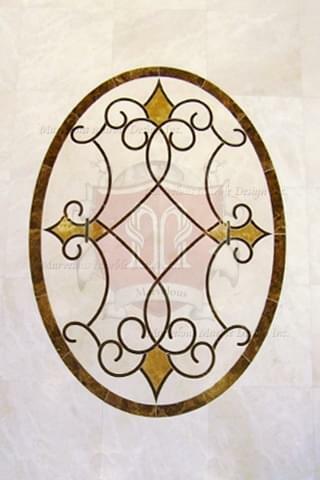 Even though it is a classical floor design, the medallion offers a unique theme that will keep your interior space looking attractive for years. You can even use it to remodel your bathroom. The reflective nature of this marble medallion adds a welcoming theme so that you can feel comfortable when freshening up. It can be flattered with special lighting to create a tranquil ambience.